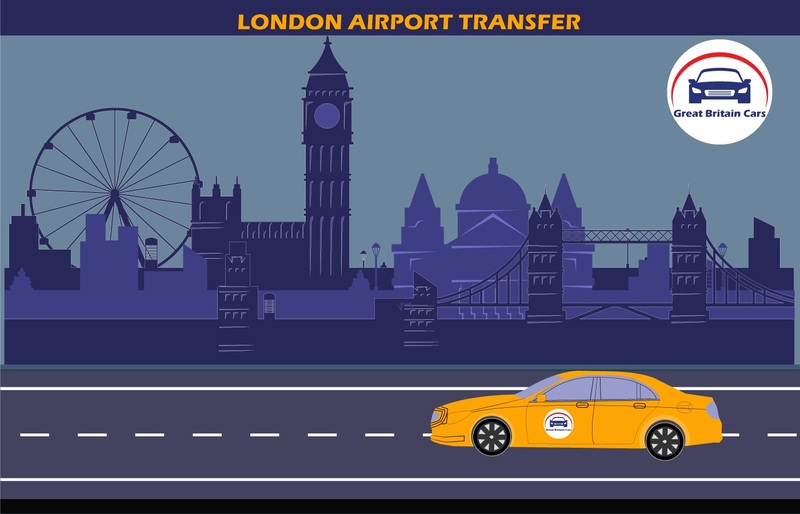 Taxi From Heathrow To London City Airport Transfer in ₤49.00 No one likes to hustle to arrange a cab before or after a hectic journey. Waiting in the queue for a cab is even more irritating. 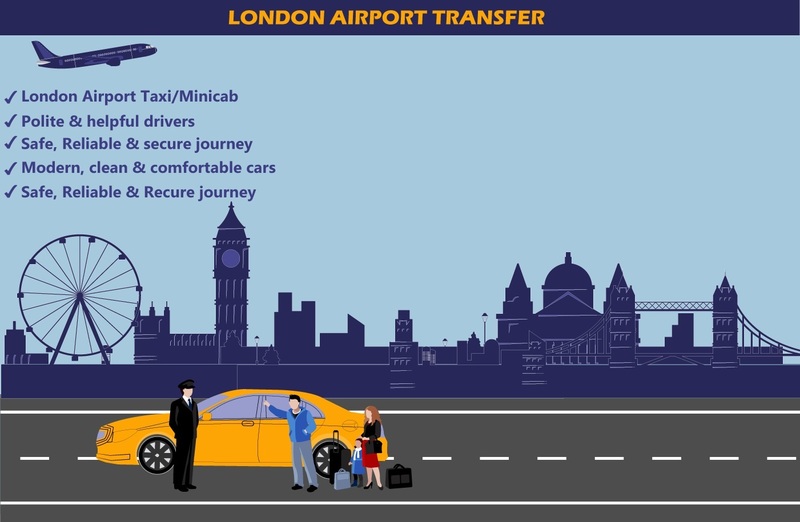 Tranfer From Heathrow to London City Airport Forget all the circumstances when you can easily hire a professional service for Heathrow to London City airport transfer with Great Britain Cars. Hiring our service is quite easy. 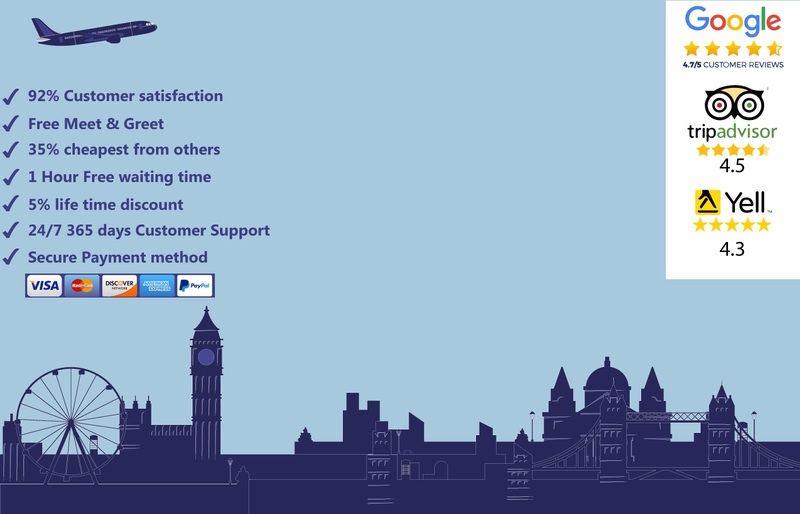 Just give us a call and our customer support will assist you to avail a proper service as per your requirements. 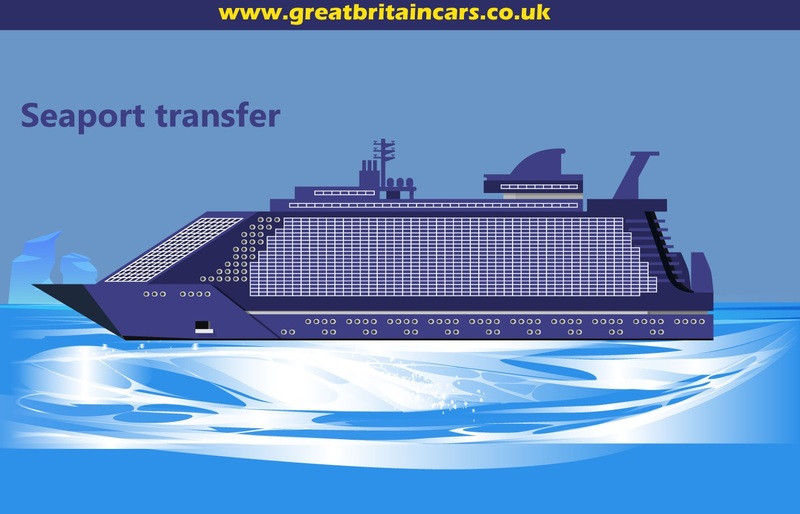 Whether you want a corporate service with a trained chauffeur or a day trip for a group of tourists, we are here to avail you with the most-sought transport service. We also offer meet and greet service with all our packages where the trained driver will wait outside the airport or your specified location. We are here at your beck and call throughout the day. Why wait then? 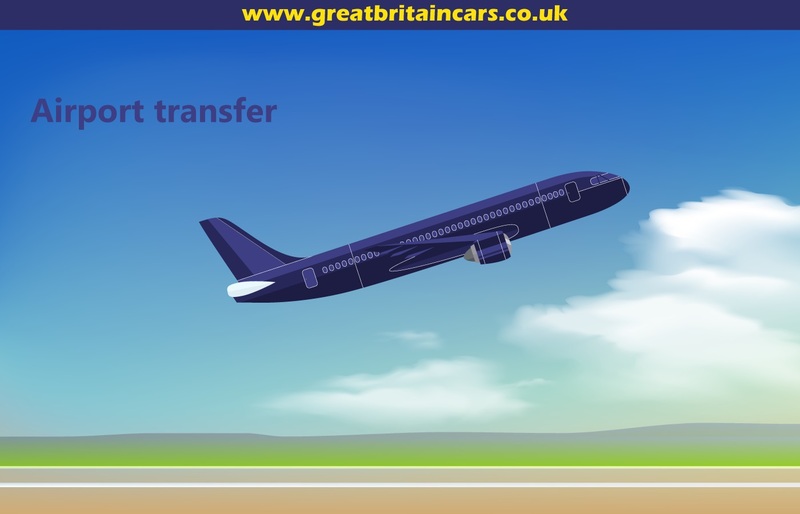 Book your a Heathrow to London City airport transfer and relax.